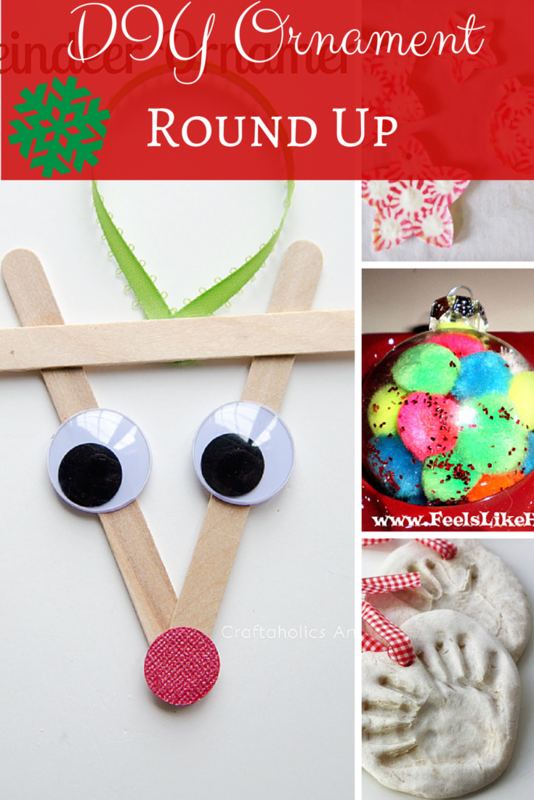 Its time to round up my favorite kids DIY Christmas ornaments for this year! 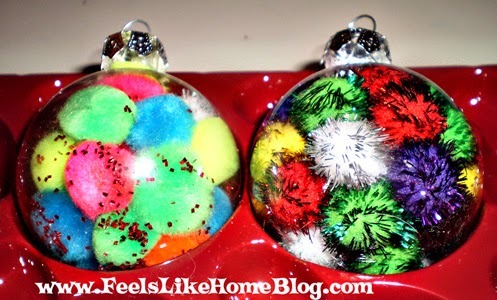 Ornaments are such a fun craft and easy little gift to give to extended family, teachers, friends, etc. 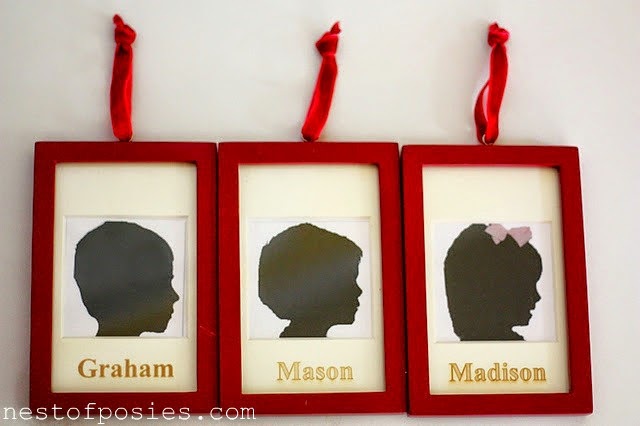 Feel free to add links or ideas in the comments of any other great DIY ornaments! 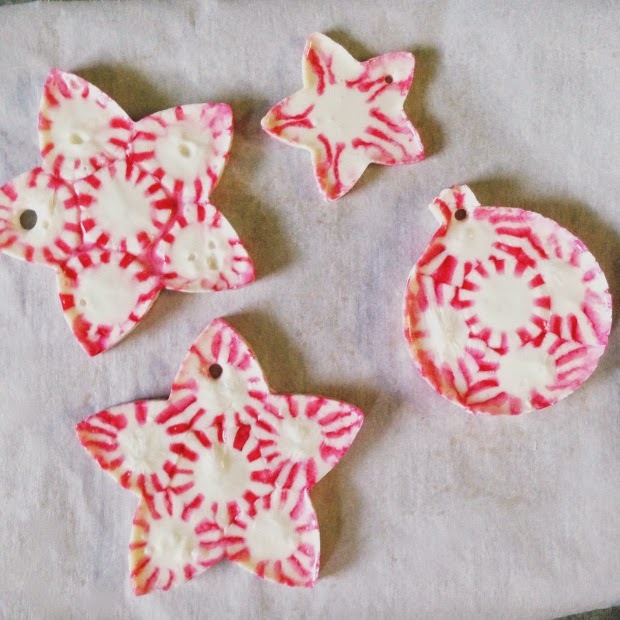 Such an easy (yummy) little activity. 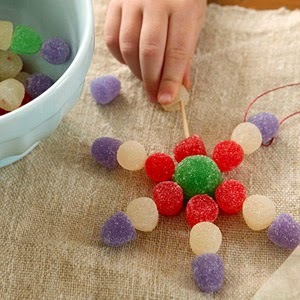 Great for fine motor skills, too! Another good fine motor activity. Good for practicing colors, and it is easy, not messy, and cute! The link isn't in English, but I think this one is pretty self explanatory and totally easy. This one is probably a little bit more "adult heavy", but so cute! I've been wanting to make these for awhile now! So simple and cute! I think little kids would think this one is a hoot! 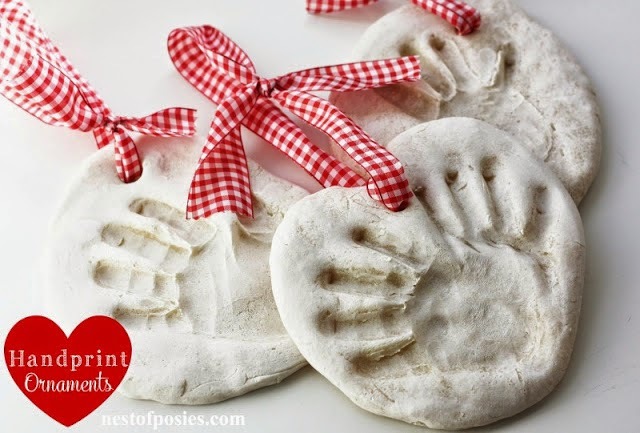 You can never go wrong with a good salt dough ornament! 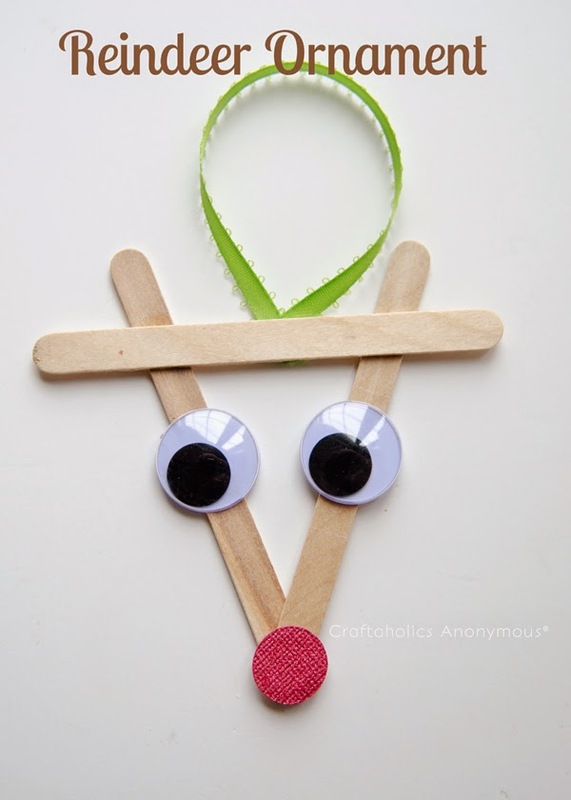 I guess you can probably make a popsicle stick anything, but they're all just so cute! 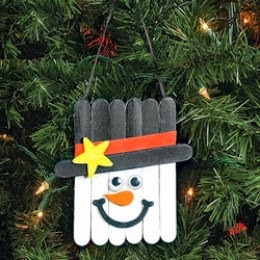 Last but certainly not least, you know this is an ornament ANY grandparent would LOVE! 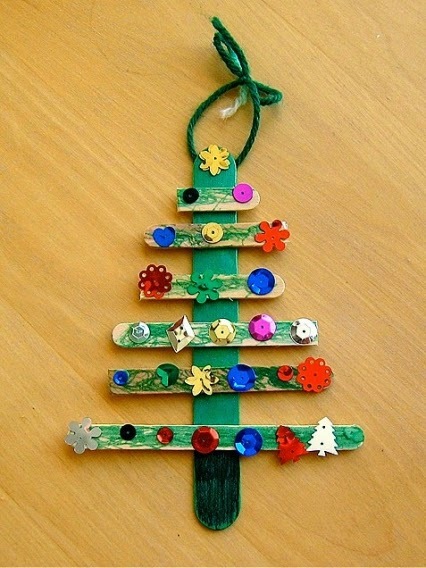 Any good DIY ornaments on your to-do list? !